Ah, the good old times when your parents did everything for you. Remember how they made sure you always woke up on time, were never late to class, and ensured you met all of your deadlines? Our parents were an integral part of our lives growing up, but those times are now gone, and today you’re all by yourself. Good news - you don’t have to rely only on your memory. 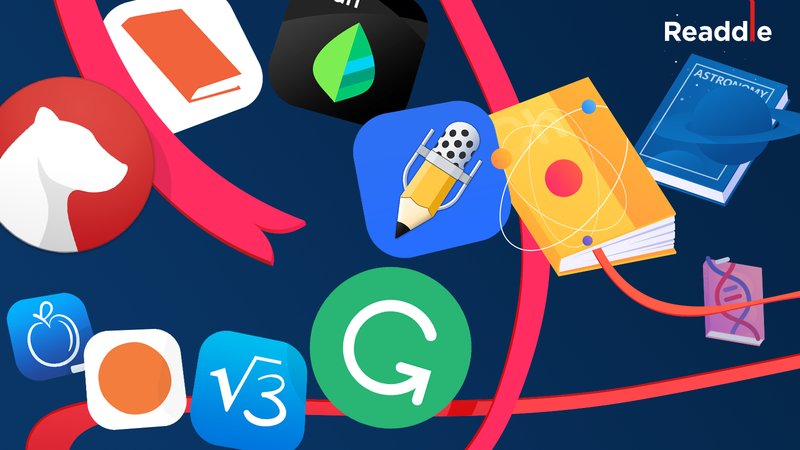 Technology is evolving at warp speed today, and there’s a huge number of smart apps out there to make your academic life more manageable. Here at Readdle, while we have some of the best productivity apps for students, we can’t cover every possible case. But we do know a lot of other excellent developers who share the same values as we do - using technology to help you save time and be more efficient. Let’s go through a few of these incredible apps that help you excel as a student in the upcoming academic year 2018. Are you missing your classes all the time? 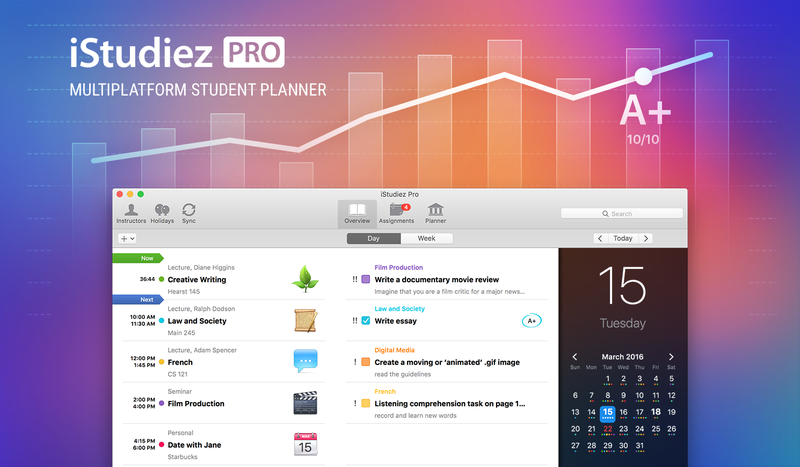 iStudiez Pro is a unique planner that lets you enter and manage all types of schedules including classic, alternating (A & B weeks), rotating and block schedules. Plus, there is a whole section in this app dedicated to keeping track of your homework and assignments. Grade tracking, calendar integration, and Apple Watch support makes this a truly amazing investment. Is keeping your finances in order one of your pet peeves? This free and easy app helps you spend smarter and save more money. You can keep track of all your accounts and plastic in one place to see the details of your spending, down to the penny. 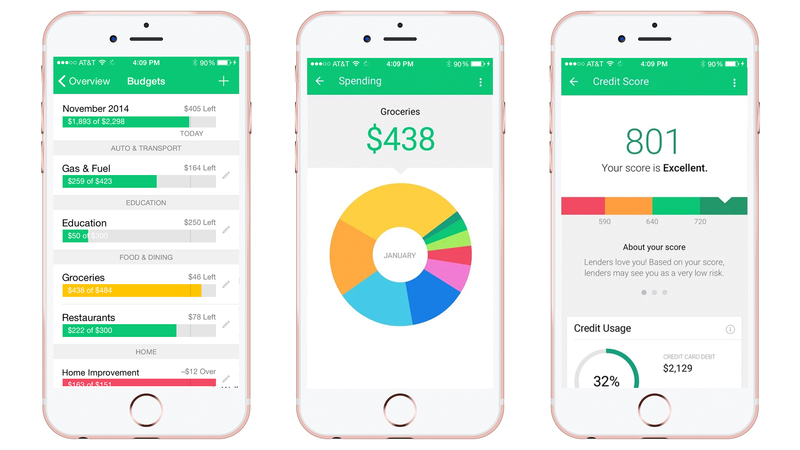 Enter your spending categories for food, transportation, entertainment, taxes, things you buy, and Mint will automatically organize them and create a budget, saving you lots of cash. Bear app combats ugly note-taking apps with a super intuitive and elegant interface. 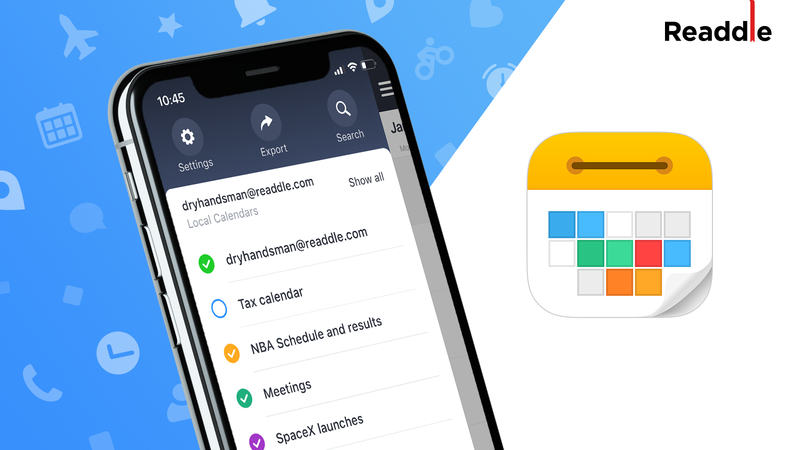 Available across all Apple devices, it helps you organize notes by hashtags, provides a terrific focus mode for better concentration, alongside with rich formatting options and themes. Bear excels at writing literally anything from quick notes on the go to an in-depth essay for your classes. Grammarly is an essential tool to make sure everything you write is correct in terms of grammar and style, from a doctoral proposal up to an email to your professor. Grammar and plagiarism checking, style improvements and sleek integrations with your browser and MS Word provide a top-notch writing assistance for every efficient student. Being a math student is a tough thing. With MyScript calculator life gets a bit brighter! :) It turns your iPad into an interactive piece of paper: you can scribble calculations and get an immediate result, the app will even figure complex equations! It’s a great tool for students in a hurry because you can draw something on the go without having to worry if you type all the parts of the calculations correct in your digital calculator. 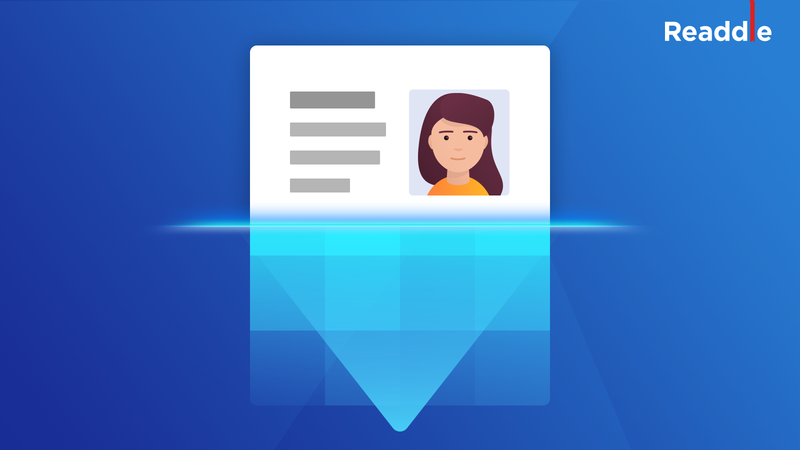 This is an absolutely excellent and well-designed app to take your note-taking to the next level. It is incredibly rich with tools for annotating, drawing, making shapes, highlighting, etc. to create perfect lecture abstracts. The best part about the app is its handwriting recognition that allows you to find the notes you drew earlier, thus making sure nothing gets lost in the clutter. We’ve also found a great video explaining how you can benefit with Notability in your study life. Students are always exposed to a lot of stress in college life starting from social pressures to approaching deadlines and constant need of doing more than you physically can. Staying in a sane mind in this mess is vital. With Headspace you get a meditation instructor right in your pocket - you don’t have to pay for expensive meditation classes to ease your mind. Just spend just a few minutes a day in Headspace and we promise you’ll soon notice how less stressed you’ve become. Preparing for the new semester is no joke and with these powerful set of tools up your sleeve, you can truly become a super student who manages to study more effectively, all while saving for your personal life, getting involved in various campus activities, and meeting new people. College life is exciting, and we wish you enjoy it to the fullest this year.